Groton - At his home in Westville Thursday night occurred the death of Horace Hood from heart failure, following an attack of the grippe. 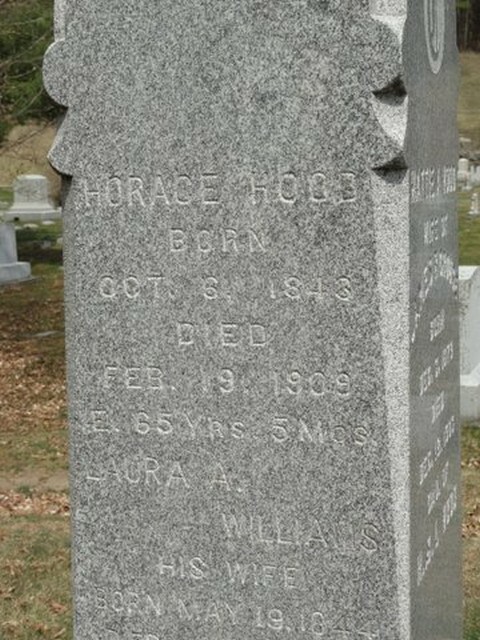 Deceased was born in Topsham sixty-five years ago, and was the son of Enos and Chastine Stebbins Hood. 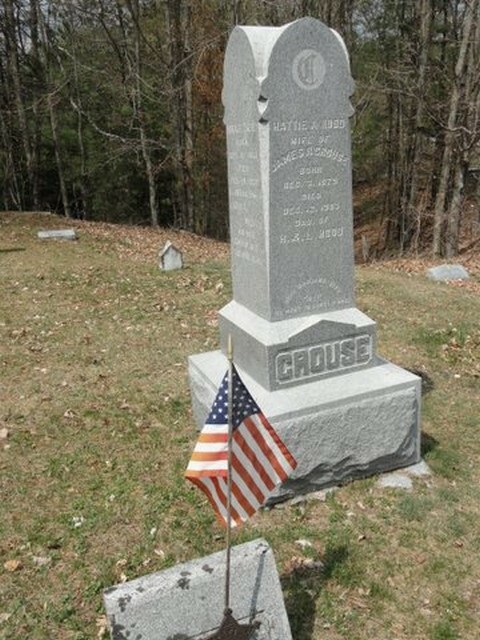 In 1862, when nineteen years of age, he enlisted in Co. F. 3d Vt, Vol. And remained in service until discharged in 1865, at the close of the war. Forty-one years ago he married Laura Williams, who survives him, together with a step-daughter, Mrs. James Rogers of this place. and one son, Bert, with whom he lived. A daughter, Hattie, died five years ago, also three small children were buried in one grave many years ago, diptheria taking the little ones within a few hours of each other. Mr. Hood is also survived by one brother, Albert, of Woodsville, N. H. . He was respected by his townsmen for honesty of purpose and integrity of character. In his home he was a kind husband and father. Funeral services were held Sunday afternoon at the Methodist church, Rev. M. S, Eddy officiating, assisted by Rev, S. H. Myers. Four of his old Comrades acted as honorary bearers. Burial was in the village cemetery.